Read the spreadsheet carefully, and send the correct total depending on where you live (USA or NOT in USA). Please send what you owe to misselaineous10[@]hotmail[dot]com ( miss10). Title your payment "Friends Galore! GA - Payment 1, " and leave your username and what you bought in the memo! You may edit the spreadsheet once you have sent payment to state you have done so. hey all! TSG broke 15k last night while i slept, which means it's time for a new raffle! TSG still hasn't got to their ultimate goal of raising 50k for ACT today yet, so there's still lots of stuff they're raffling away. the next raffle winners get announced when they reach 20k raised! SO! to enter the raffle, donate 10$ on their website. make sure your comment says you want to enter the raffle as well! you can enter more than once (up to 10 times). okay yes, but what are the prizes? - shaymin and pikachu bead?? art? i don't know what you'd call those! - a MINT IN BOX copy of pokemon crystal! the 15k prize winner has not been picked yet, i'll let you guys know if they are indeed combining these raffle prize packages when i find out more. - this was just a rumor! the 15k package has been raffled off already. your donation of 10$ to enter the raffle will 100% go to ACT Today, which is a charity that helps kids and families with autism pay for things like doctor bills, assistive technology, therapy etc. 1 - a chance to name pokemon as the speedgamers catch them! just let them know in the comment what pokemon/what name you want. make a simple art request of a pokemon (or something else) and the artists on hand will draw it and it will be placed on the ranch behind the commentors. some ponies have been requested, along with a tangela with nick cage's head. EDIT: This prize IS GONE! B2W2 RELEASE DAY PICKUPS!! + This Week's Pickup Report! i got the pokemon B2W2 release date goods up. whoohooo! Also come check out my Ichiban Kuji claims list I've started :D All are welcome! ★★AN FAQ!★★ I broke down all my commission costs, shipping costs, refund policies, etc etc, on a separate page so i could go into more details. you can find links on my main cart page! ★★A SEARCH BAR!★★ i finally figured out how to make this work. it's not yet fully complete as i have a hundred more tags to add, but it will work for whatever has been tagged so far. enjoy! Now, yesterday I picked up the new Fluffy Plushies series, Meloetta Pokecen Plushies, and Pikachu Tail! goodies. I also got Pokemon Mate a few days prior, of course, so check some pics of it all out! thank you my comrades! next week: new pokemon mate and ichiban kuji reserve lists will begin. fun fun fun! Pokedoll Stamp Pins! Shiny Pin for Offer! Greetings everyone! Libby here. 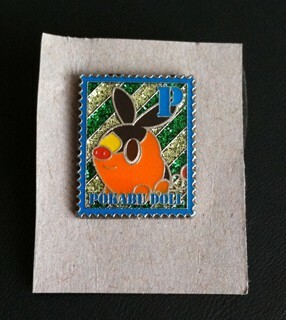 I haven't posted to the community for a while but since I've ended up with a lot of extra Pokedoll Stamp Pins in my quest to get certain shiny ones, Gin recommended I put them up for sale. A collection post is definitely in the works (I need to get some new shelves first though), so be on the look-out for that! Happy buying everyone! If I get any more pins, I'll let you guys know! Hi everyone! I just got back from Japan so I have a couple of things to sell including a Samurott pokedoll, Pokemon Conquest Keychain, Pokemon Osaka Pen, Pikachu musical keychain, and Celebi+Manaphy Pokemon with you pins! 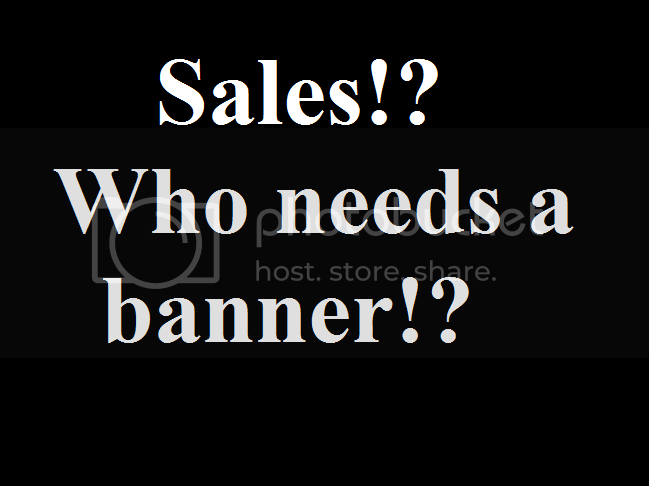 All items are negotiable! Also I am still doing Pokedoll pickups at Nintendo World! Finished charms from my last auction winners so I'm ready to start up one more batch for June. This time I'm offering a bit more variety, with slots available for charms, figures, and ATCs. Vee Clear-File GA totals in! Thank you to everyone who participated in the clear-file Eeveelution GA! Our first totals are in! Click the banner below to get to the original auction. quick quick quick! big weeding needed; rare tomys and such! Hey everybody! I've been posting a lot lately...but this time, some more big weeding sales and a couple of things I found recently are included! Such as... A TON of minty fresh BK figures and toys, including a Mew that still lights up! A Brock TOMY trainer figure! Edit: There's also a small lot of Eeveelution items! Follow Growly to the sales! Hello everyone! 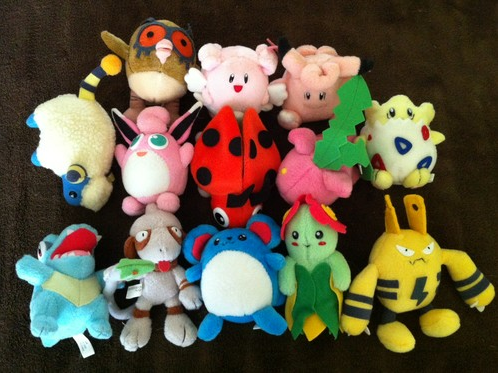 I received sales permission a few weeks ago and have decided to put a few plush up for sale, and a 2005 Salamence pokedoll up for offers! Click the cut below for rules and sales/offers. thinkchip figures, pokedolls, and more! i apologise if this particular post isn't okay...i thought it might be okay, since it wasn't going to an ebay auction or anything. anyhoo! TONIGHT the speedgamers are auctioning off two figures by Meeellla! TF2 Marill and Earthbound Gengar! that's 7pm EST, midnight GMT, etc etc... check here for your time zone conversion! THE ITEMS HAVE BEEN SOLD! and the bidwar for marill was nothing short of mind boggling. holy cow. if you didn't see it you MAJORLY missed out! the zelda treecko and mass effect croagunk will be auctioned on wednesday! Pokedolls - ALL ARE MWT. Set of Lati Pokedolls - vending machine version. $18 each or $35 for pair. Hey guys, just a reminder that my offers end tonight at 10:00pm EST :U so get your offers in! Canvas Flareon w/ tag: Bid starts at $50. Auction will end Sunday June 17th, at 10PM Pacific time. It's been a bit over a week since this had ended I just thought I'd give you an update - as far as I know, we won with the BIN price, however right now it says that the invoice is still pending after waiting this long. Usually I'm invoiced much faster so I'm not sure what's going on.. the other part of the situation is that I bidded on a different auction from the same seller just two days ago and for some reason the bid was canceled.. it would be unfortunate if they do not sell to deputy services. I'm really hoping we'll eventually get the figures we all wanted and I will be making another post once I have a better idea of what's going on. Thanks to all my participants for being patient! Hi everyone, just a quick reminder to let you all know my collection weeding auctions end in less than 24 hours! A bunch of items are still at or near start prices, so check them out if you're interested in anything pictured below. The Espeon/Umbreon Zukan still has no bids at all, and there's even a rare Espeon Swing Keychain up for grabs!